You might be surprised to hear one of my favorite things about traveling around the world is my first trip to the grocery store when we get back home. Because wine is a big part of our travel, I love to spend a few extra minutes in the wine section to see if any of my new favorites are among the bottles I might otherwise overlook. Travel provides an incredible education—and without question that has meant broadening my love and understanding of wine. 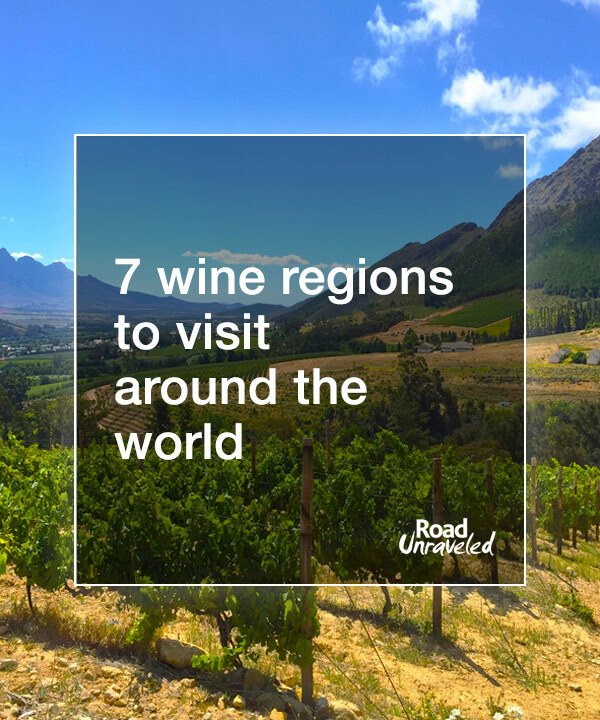 Here are our impressions of seven of the wine regions we have visited around the world! When we arrived in Australia in January 2011, we had been married for two days. 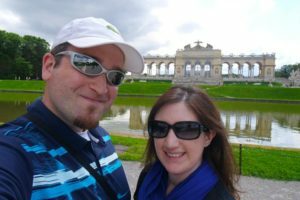 While we had very similar ideas on how to spend our honeymoon (sightseeing in Sydney, touring the Great Barrier Reef), we also agreed that we could each pick one activity for a day—even if the other didn’t want to do it. Adam picked the Australian Open, which I begrudgingly agreed to since I wasn’t a tennis fan back then. I picked a wine tour, which didn’t thrill Adam since he didn’t like wine back then. That’s how we discovered the Yarra Valley. Just east of Melbourne, the Yarra Valley produces some great white wines—chardonnay and pinot noir are perhaps the most well-known. Because of the Yarra Valley’s traditionally cool climate, there is a nice diversity in the types of grapes that grow well there. 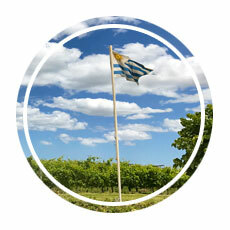 There are more than 150 vineyards in the region, and it’s a highly trafficked tourist destination. 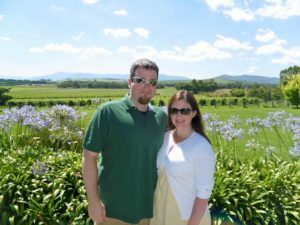 It’s easy to find a wine tour, which is what we did; we visited three wineries that taught us about local varietals and production methods, and they all let us enjoy their tasting menus. Of note were the sparking wines we enjoyed at Domaine Chandon, but it was Rochford’s sauvignon blanc with its notes of tropical fruit that turned Adam into a wine drinker. 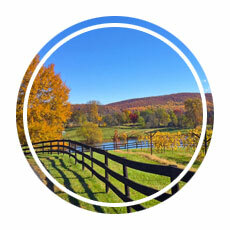 In addition to the Yarra Valley, we’ve also toured Australia’s Hunter Valley. Check out our post to learn about another popular Australian wine region! We discovered Austria’s Wachau Valley during a rainy spring day. We had really been hoping the weather would hold out; I had wanted to spend my afternoon sipping wine under bright sunshine, but as we watched the rain pour down from the sky after ducking into a coffee shop to escape it, we knew we wouldn’t be that lucky. Fortunately, Austrian wine is so good it doesn’t matter what the weather is like—we were just as happy sipping inside the tasting rooms as we would have been having a glass out by the vines. The Wachau Valley, a UNESCO World Heritage site, is located west of Vienna and runs along the Danube River. 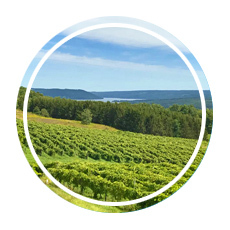 Expect to try Grüner Veltliner and Riesling; the region specializes in dry, white wines, so this isn’t a red drinker’s destination. We didn’t know much about Grüner Veltliner before we arrived, but it quickly became a favorite; it drinks a bit like a sauvignon blanc (with lot of tropical fruits), and it has a fairly high acidity. Wine tours are plentiful, and taking a cruise down the Danube is also a great way to enjoy the scenery (and another glass of wine!). The Grüner Veltliner tastings at Weingut Jäger were lovely, but our favorite was Domane Wachau—and to our great surprise, we found that some stores in the United States carry their wines! Our trip to Chile was just about perfect—we started with a few fantastic days on Easter Island, and we wrapped up with a day in Valparaiso, a day in Santiago, and a full day in the Casablanca Valley. I was much more aware of Argentina’s wine scene, but I wasn’t surprised to discover that neighboring Chile produces wines that are equally delicious. The wine tour we took also provided one of our favorite days on the road so far; the other travelers on our tour were terrific company, our guide was great, and even the lunch we enjoyed during one stop was one of the best we’ve had. 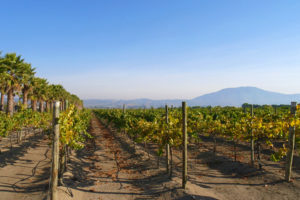 Chile’s wine scene is diverse and innovative; you are just as likely to find a wine you’ve never heard of as you are to find a wine you’ve had and loved. Chardonnay, sauvignon blanc, pinor noir, and syrah vines were staples at every vineyard. One of my favorites was a chardonnoir at Bodegas RE, a blend of chardonnay and pinot noir that was light and surprisingly complex. The sauvignon blanc at Kingston Vineyards has also stood the test of time; we had a glass while we toured the vineyard, and while the wine was great, pairing it with stunning scenery and great weather was exactly what I wanted. While most people absolutely love Italy, I have to admit it has never been my favorite place to visit. I was put off by how touristy Rome felt when Adam and I spent time there in 2009. We gave it another chance with a trip to Florence in 2016, and it was a single day in Tuscany’s wine country that completely changed my opinion on Italy. There’s something about drinking wine at a winery that has existed for no less than four centuries that removes you from the tourist traps and centers you firmly in the moment. From the lush green hills to the cool, dark wine cellars, Italy revitalized itself in my mind that day. 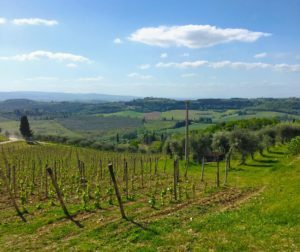 Tuscany is home to the Sangiovese grape and Chiantis, and it’s no surprise that is the wine we focused on during our visit. 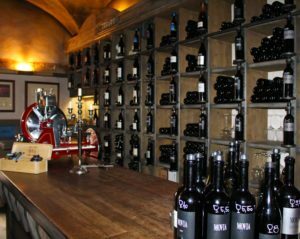 Many wineries offer both Chianti classicos and Chianti reservas, with the former being dry, medium bodied reds and the latter having similar characteristics with the additional requirements of longer aging. 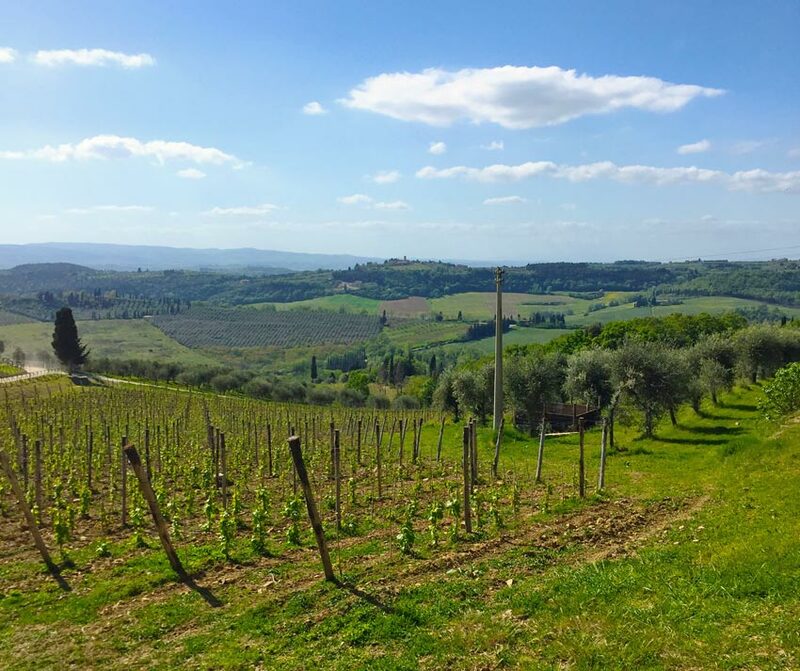 Chiantis adhere to rigid requirements, including that they must be at least 75% Sangiovese, with the balance depending on the producer and therefore differentiating the wines from one another. Also not to be missed is the Super Tuscan, which is basically a Bordeaux-blend red table wine not subjected to the restrictions placed on Chiantis. 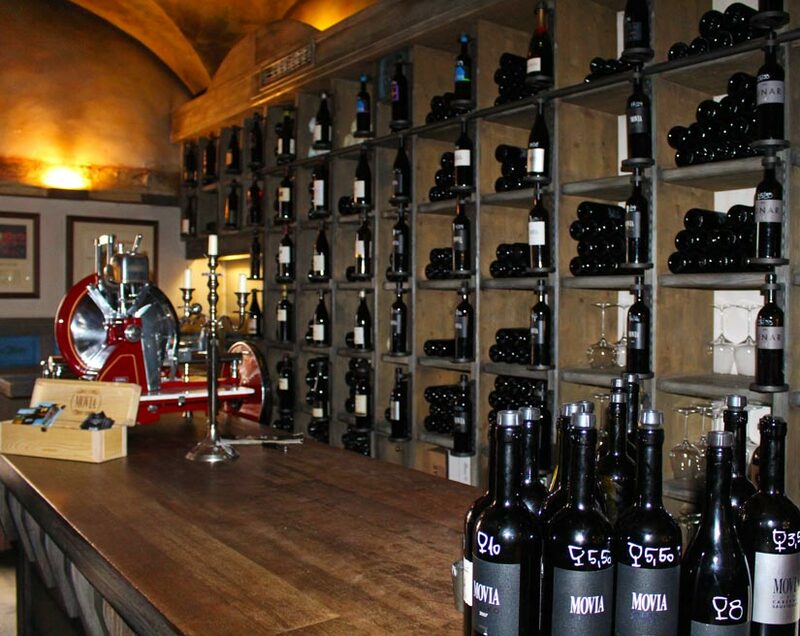 We especially loved the Chiantis we tried at Principe Corsini, one of the oldest wine producers in the Tuscany region. It’s hard to even think of Portugal without also thinking of port wine, the sweet dessert wine you find on so many menus around the world. Adam and I both tried port and port-style wines on various occasions and were never impressed by it, but we still thought it would be smart to include a trip to the Douro Valley as part of our visit for New Years in 2017. We’re both glad we did; done poorly, port is sickly sweet with a syrupy consistency, but Portuguese port has a balanced sweetness without the thickness. We equally enjoyed visiting wine caves in Porto; while the Douro Valley is beautiful, it’s very convenient to stay right in the city and still get a great wine tasting experience. We were surprised to learn that port can be either red or white; somehow I had only seen red ports in the USA. Red ports also come in several varieties, most notably ruby and tawny. Rubies tend to be darker and sweeter than their lighter, smoother counterparts. Don’t be surprised to find a rosé port on a tasting menu, either! Of the wineries we visited, Croft had the most notably diverse selection of ports to try; the 20-year tawny was an easy favorite. Also, don’t forget to seek out Vinho Verde- it translates to green wine, which describes its age, not it’s color. Vinho Verde is most commonly found as a slightly effervescent white wine, although there is also a red version that has much more of a mineral, unrefined taste to it. Then again, I developed a bit of a taste for it- it’s worth a few sips so see if it’s a wine you might enjoy. To date, Slovenia remains one of the countries that quickly captured a spot in my heart. From an incredible early morning walk around Lake Bled to a memorable food tour through Ljubljana, if I were to take a full week and revisit just one place it would be Slovenia. Given their location in central Europe, bordering both Italy and Austria, it’s no surprise that they have a blossoming wine scene as well. 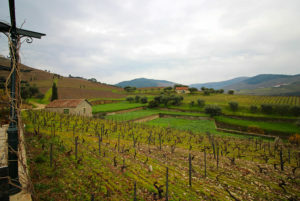 Our visit didn’t take us into the wine country, but it did introduce us to some great wines to seek out when we return! About three-quarters of the wine produced in Slovenia is white wine, and there are more than 50 types of grapes that grow well there. While you’ll find many of your favorites there, we were especially drawn to orange wine made with Vitovska grapes. The wine is indeed orange—the two that we tried were a very distinctive amber color. Similar to how rosés are produced by leaving the skins on red grapes for a little while, orange wines are produced by leaving the skins on white grapes. Orange wine has enjoyed a bit of resurgence after losing some popularity a few decades ago, and while you can find it globally we’ll always associate it with a great day in beautiful Slovenia. We visited Cape Town for New Years in 2015, which is just a short drive from South Africa’s beautiful wine country. 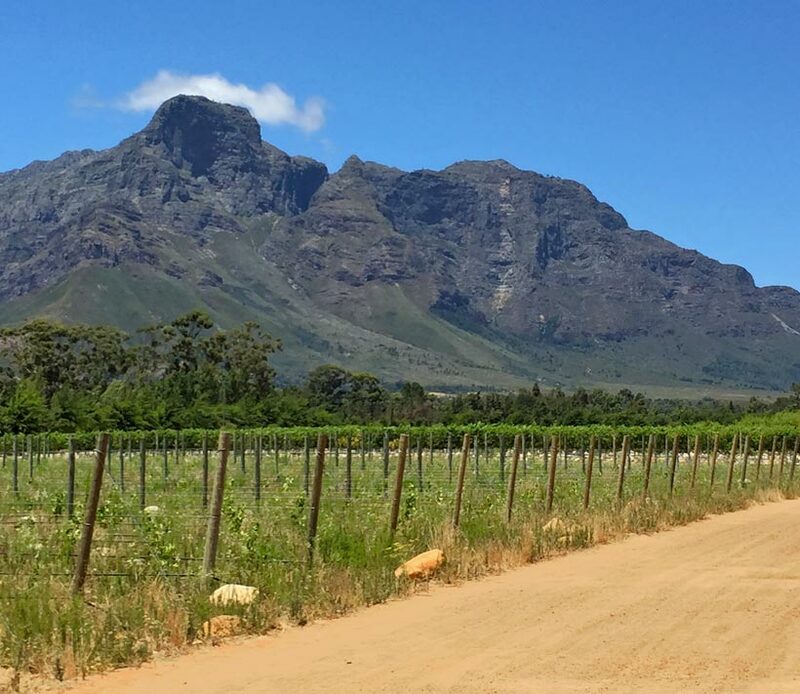 In just a single day we visited wineries throughout Stellenbosch, Franschhoek, and the Paarl Valley, and everywhere we turned we were greeted with astonishing views and great wines. 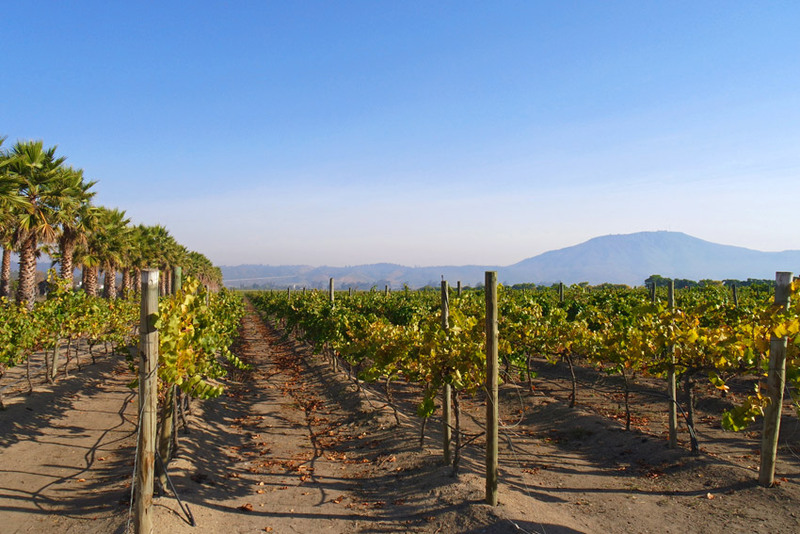 South Africa has a great, laidback atmosphere that makes wine tasting even more enjoyable. Our visit was one of the most relaxing experiences we have had. 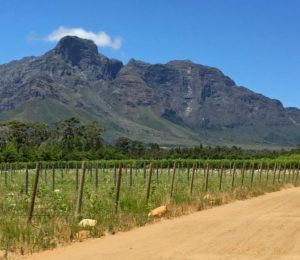 South Africa has a long tradition of wine making that dates back to the mid-1600s, and the area around Cape Town produces some of the best-known wines in the country. Our favorite was the Chenin blanc, a cousin of sauvignon blanc with crisp, tropical notes. 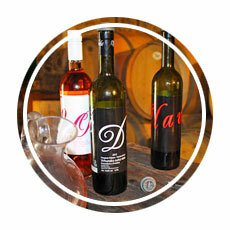 Many wineries offer it, with Solms Delta providing one of our favorites. Red wine lovers take heart; shiraz, cabernet sauvignon, and pinotage are popular wines at many wineries, and you’ll certainly find a glass to enjoy. It’s taken us a few years of traveling to visit wineries in these seven countries, and we often talk about how much fun we have had exploring and enjoying wines around the world. Since every day can’t be a travel day for us, though, we’re grateful now to be the kinds of wine drinkers who can stroll the aisles at the grocery store and pick a wine that will both drink well and remind us of some of the best days we have had on the road. Have you visited wineries in any of these countries? Let us know which ones are your favorites—or which ones are on your list! Do you love exploring new wine regions? Here are a few posts you might be interested in reading!